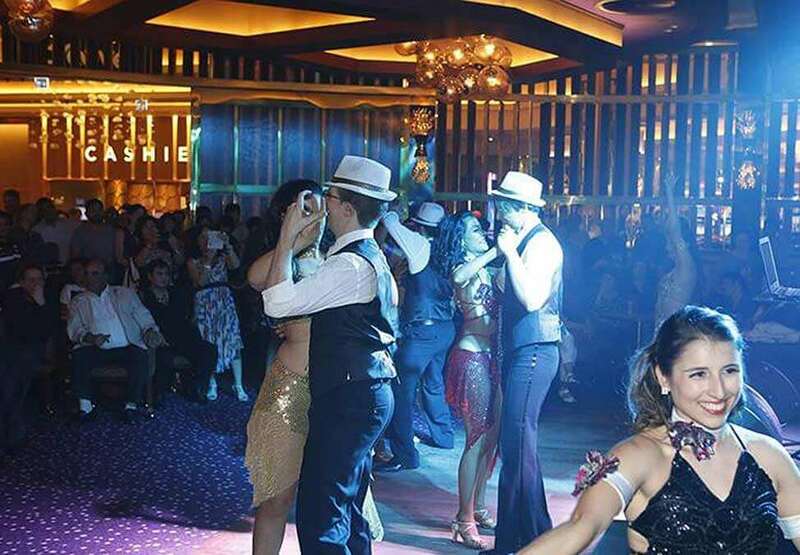 Right in the heart of the action and excitement of the Casino, Groove Bar & Lounge Perth is the perfect place to let your hair down and get your Groove on. Enjoy a dynamic line-up of some of the best live musicians Perth has to offer. 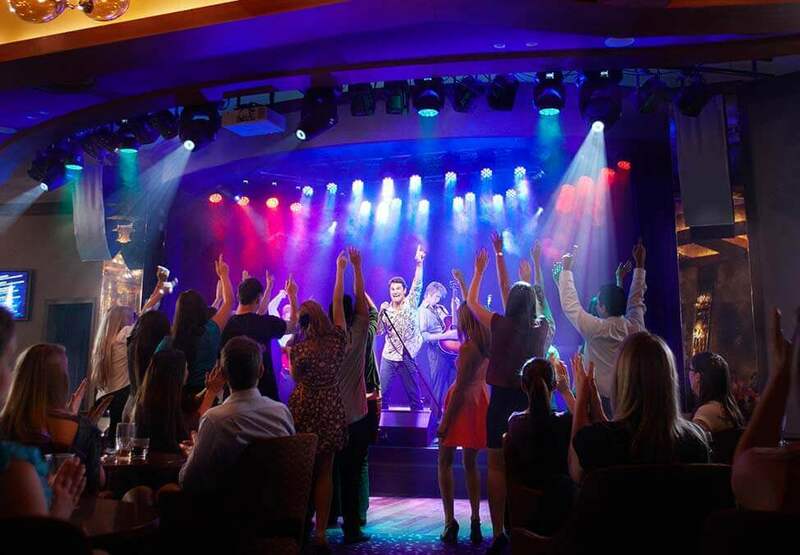 The bar is located on the casino floor, patrons must be over 18 and not prohibited from entering the Casino or the Crown Entertainment Complex for any reason. Crown practices responsible service of alcohol. Free live entertainment Wednesday to Sunday. Please note Groove Bar & Lounge will be opening at 12pm. Bistro Guillaume Perth’s signature green bar and outdoor terrace offer the perfect setting to enjoy a simple meal with a glass of Champagne or a cocktail.